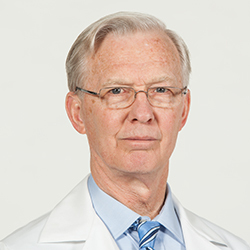 Dr. Wiedell completed his undergraduate, medical degree and Family Practice internship at the University of Minnesota. He is a Board Certified Family Practitioner and member of the American Academy of Family Physicians. Dr. Wiedell has special interests in the area of life after death from a Christian perspective. He joined the medical campus in Crosby in 1981.